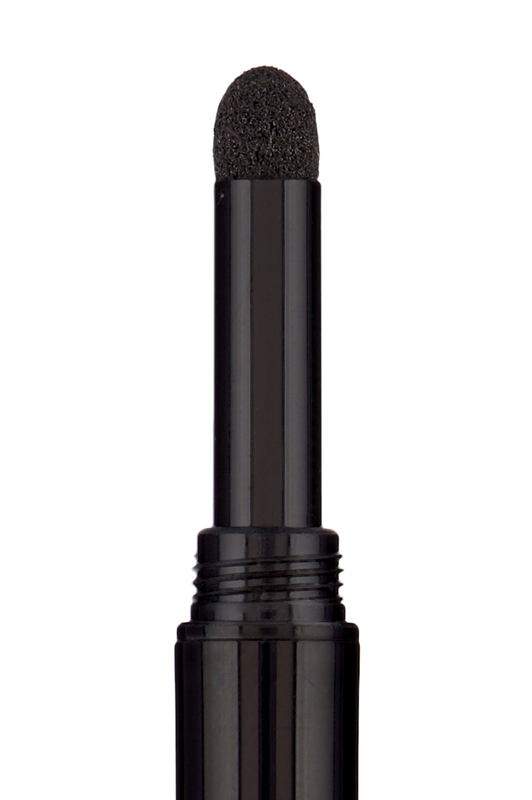 This practical double-sided eyeshadow has two soft foam sprung applicators that ensure that you can use absolutely all the shadow. Two different color cartridges from the current collection can be fitted to match your personal taste. Coloured eyeshadows allows you to emphasise and contour your eyes eyes, change your look or fix any shortcomings. The price quoted refers to the pencil alone; cartridges must be purchased separately in the product shop.